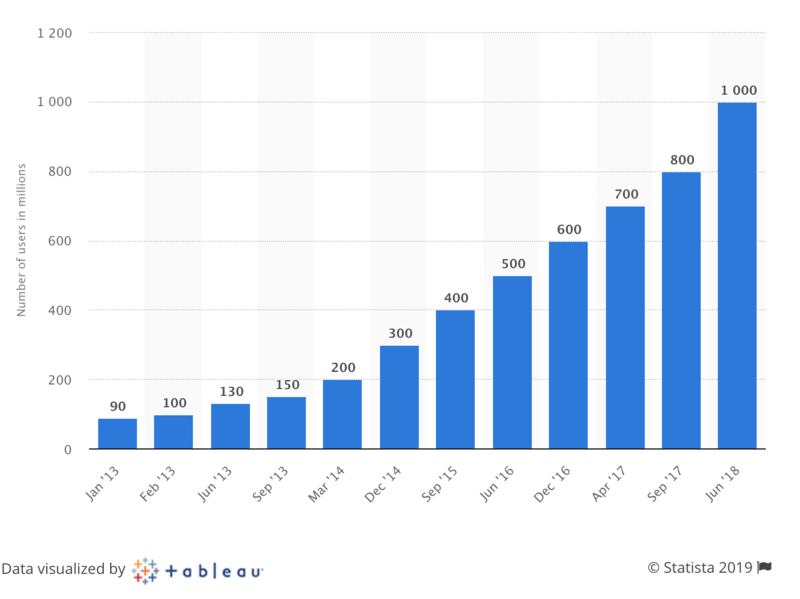 As of June 2018, Instagram had more than one billion active users, 78 million of them in the U.S. If there is one social media platform you should pay attention to, that’s definitely the one. Beyond the simple fact that Instagram is growing at a faster pace than most other social media platforms, its design is especially compelling for visual content, and what’s more compelling than delicious dishes or handcrafted desserts Let’s explore together Instagram stories and how they can help your restaurant. If you are not familiar with Instagram, Stories is a feature within the app where users can capture and post related images and video in a slideshow format. Those Stories are short-lived and will be available only for the next 24 hours, after which they disappear. Because of the temporary nature of Stories, Instagram doesn’t filter them the way they do with regular Instagram posts. It’s a great vehicle for your restaurant to connect with your followers and to be discovered by your local peeps. Stories can be created with just a simple picture or video, but it is worth spending the time to understand all the powerful features that come with it. You can either use pictures and videos from your very own phone gallery, or you can record a new one while using the Boomerang, Hands-Free or Live settings. Once you have your visual, you can edit it using filters and add stickers. Stickers are quite versatile and offers hidden gems. With stickers, you can add a location, a hashtag or even a poll to your Story. These would open up your Stories to be discoverable in the “Explore” section of Instagram. I would recommend you try each one of the top 12 stickers and see how they can help you enhance your Stories. Some stickers are even interactive and invite your followers to engage with your Stories. This is easier said than done, but you can get inspired by following other restaurants, big or small. See what Stories they post that captivate you – chances are that they could captivate your audience too. Some of the Stories that customers enjoy are behind-the-scenes videos of your restaurants. Record short videos of the final steps of your chef preparing his signature dish, or of your staff getting ready for a busy shift. Stories are also great ways to announce breaking news with a personal message. Another great topic for Stories could be any charitable work you are doing in your community. You’re hosting a fundraising night for the local soccer team! Shoot a video and post it! Your followers will love to see all the good you are doing, and you’ll get brownie points for it! Finally, remember that those Stories are live for only 24 hours, so every day, you can announce a new promotion only redeemable that day by your Instagram followers. That’s a great way to create a community around your restaurant. Experiment with all the editing features Instagram offers. It will spark your imagination. Follow your customers and get inspired by what inspires them, understand the type of posts they like, and go from there. Keep your message short; that’s the essence of Instagram Stories. Always include your brand logo on the Story to keep it at the forefront of your followers’ minds. 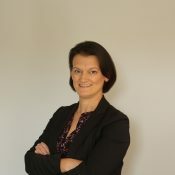 Stay true to your brand image and the quality and aesthetic you would expect from anything related to your restaurant. You wouldn’t print a menu with typos; it’s the same with Instagram Stories. Be real, be personal, be true to your brand. If your content is inspiring or valuable, your followers will share your Stories with their own network of friends. Think of it as free and valuable advertising for your restaurant. Plus it won’t even be considered as advertising by the IG users, but more like referrals from good friends – and as such, the’ll be even more effective than paid advertising. Also, another cool feature in Instagram is “Explore”. If you manage to create viral content or get a decent number of followers, you could end up at the top of the Explore page. 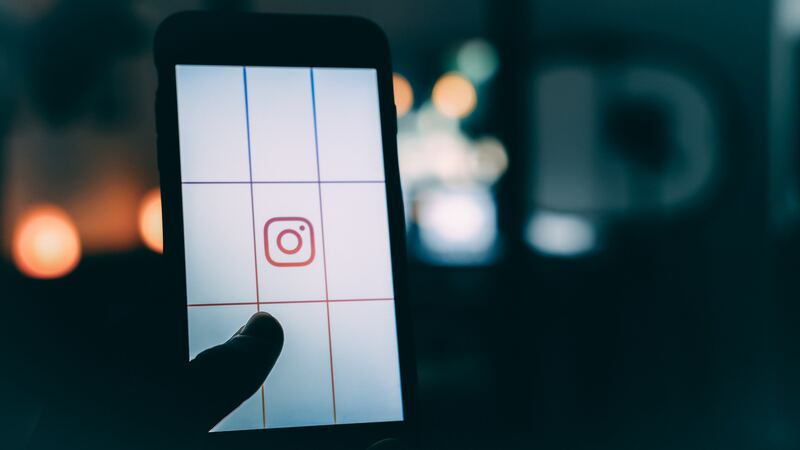 As IG users are being offered content based on their location and related to their very own interests, appearing at the top of the Explore page is considered the Holy Grail when it comes to Instagram business presence. The challenge will be to stay consistent in the Stories you post in terms of content and frequency. While it may seem fun and easy at the beginning, it will require persistence, creativity, and drive to maintain a presence on Instagram. Many restaurants I have followed in the past started out gung-ho and were posting several Stories each day for about a month or so. Then, reality hit and they couldn’t find the time and patience to continue at that pace. Like everything we want to achieve, developing a solid IG strategy will allow you to get results. Being able to measure those results and continuously improve on them will be key to your success on IG. 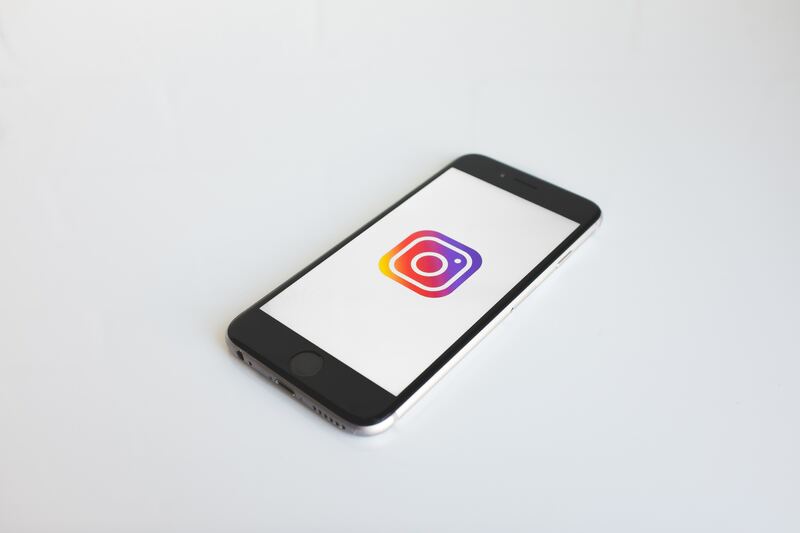 Instagram is here to stay, so take the time to learn how to use it and to see how your restaurant would benefit from it.